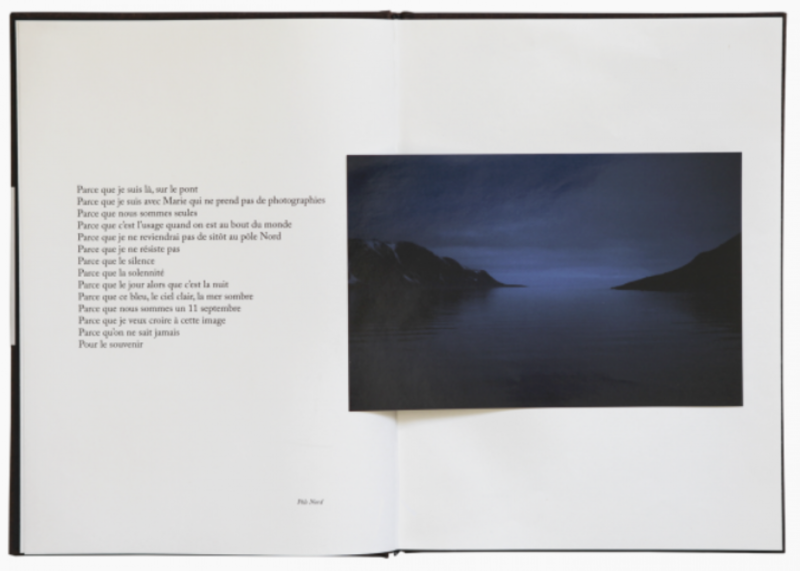 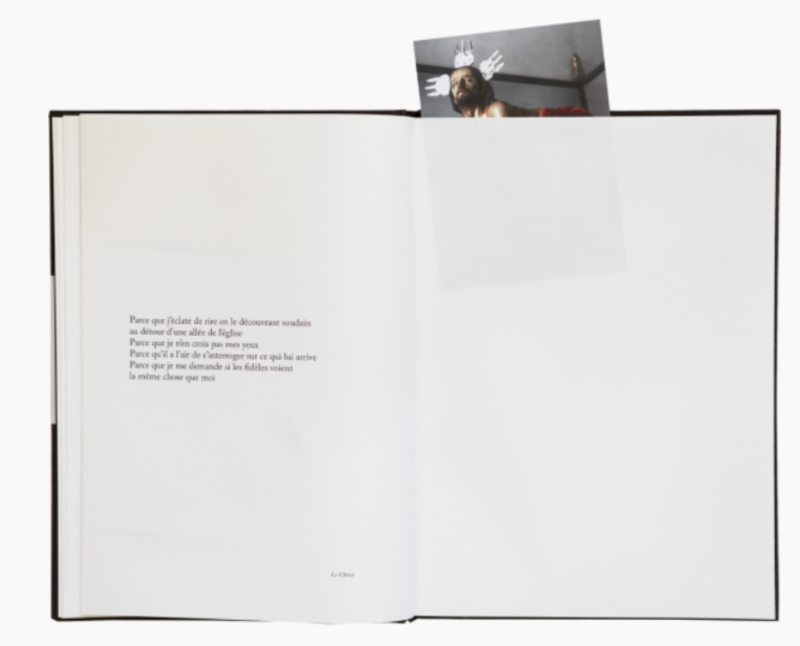 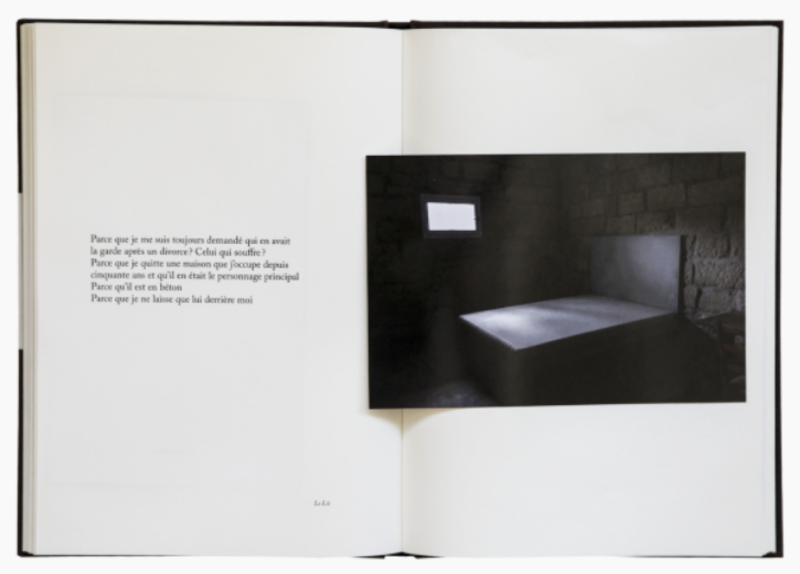 It is with the story, the one preceding the click of the shutter – but also of the brain when an idea pops into it – that Sophie Calle opens Parce que (Because). 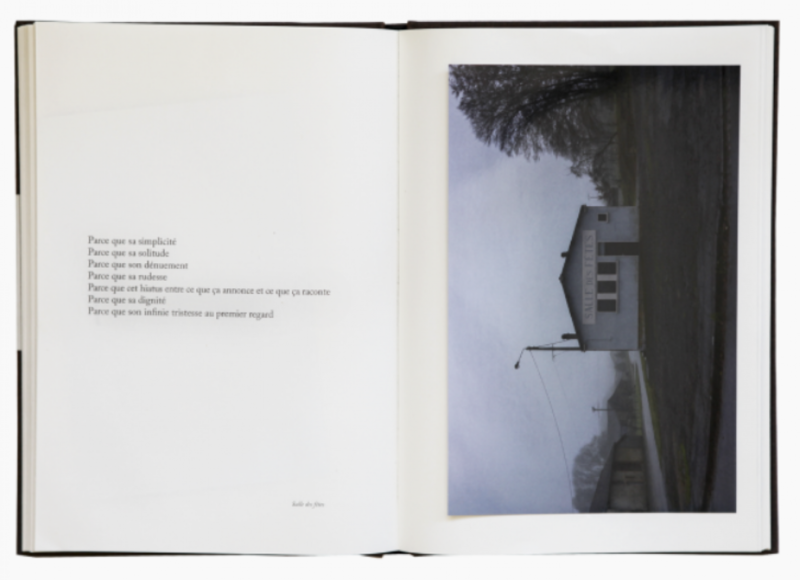 She undertakes to tell us the reason, or at least one reason, that led her to press the shutter. 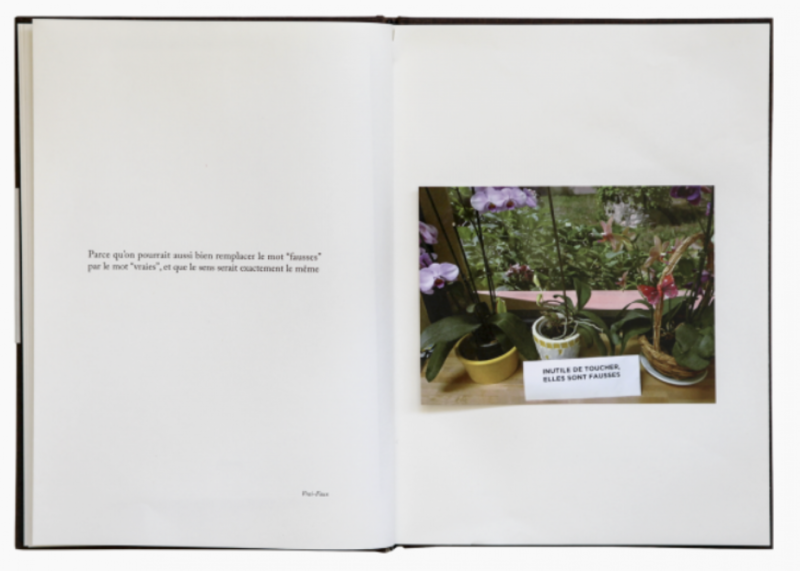 The photograph is only revealed later, hidden in the interstices of the Japanese binding. 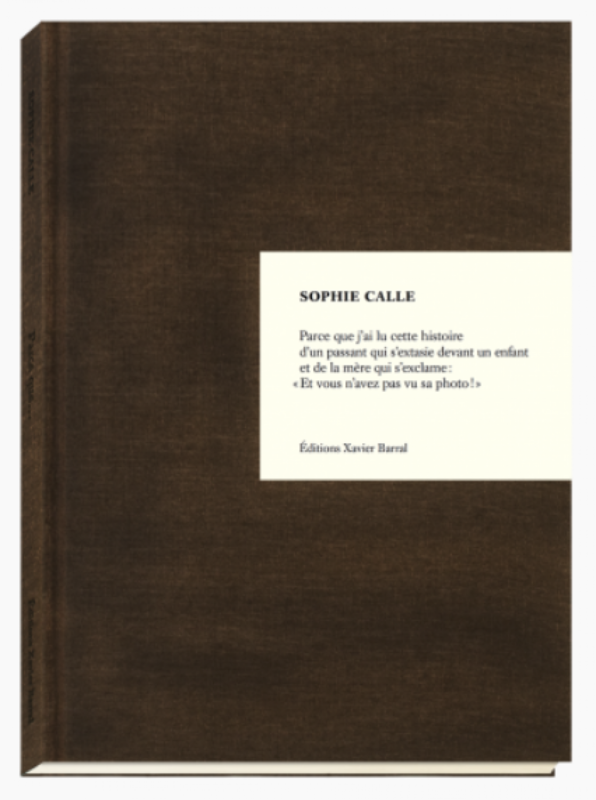 Thus reversing the relationship of natural primacy between an image and the words that accompany it, Sophie Calle calls attention to the influence that the latter may have on our reception of a photograph.